By a unanimous vote on Thursday morning, the Senate passed its version of the FY 2020 budget. Budget and Taxation Committee Chairwoman Nancy King (District 39 – Montgomery County) detailed the proposal of her committee before Senate colleagues explaining that after review of the Governor’s proposed budget the committee arrived at its budget position after great debate and careful deliberation. 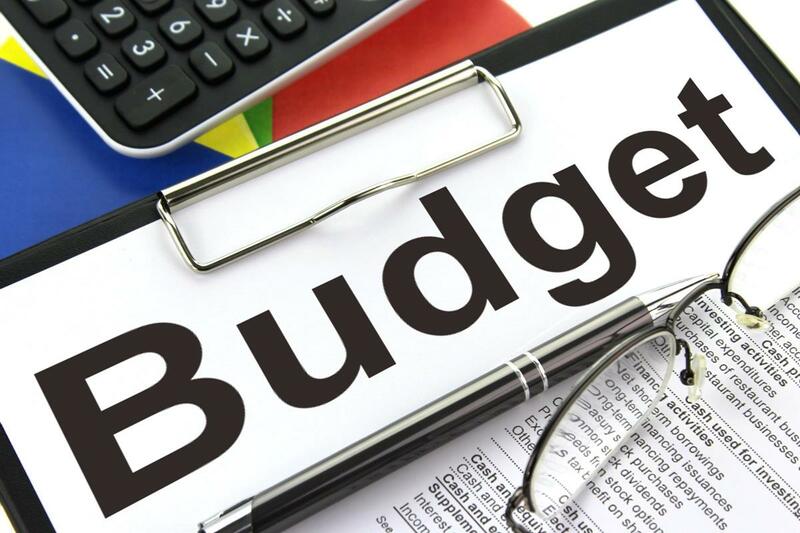 Highlights of the proposed budget include $225 million in additional funding for school systems in FY 2020, a payment increase of 3% to service providers caring for our most vulnerable citizens, and a 3% salary increase for the state workforce. The House and Senate will now appoint conferees to work out differences in their respective budget proposals before sending a final version to Governor Hogan for his consideration. State legislators are constitutionally required to pass a balanced budget for the coming fiscal year. If no budget agreement is made between Governor Hogan and General Assembly Leaders by Sine Die on April 8th, an extended session of the General Assembly would occur where only the budget would be considered.